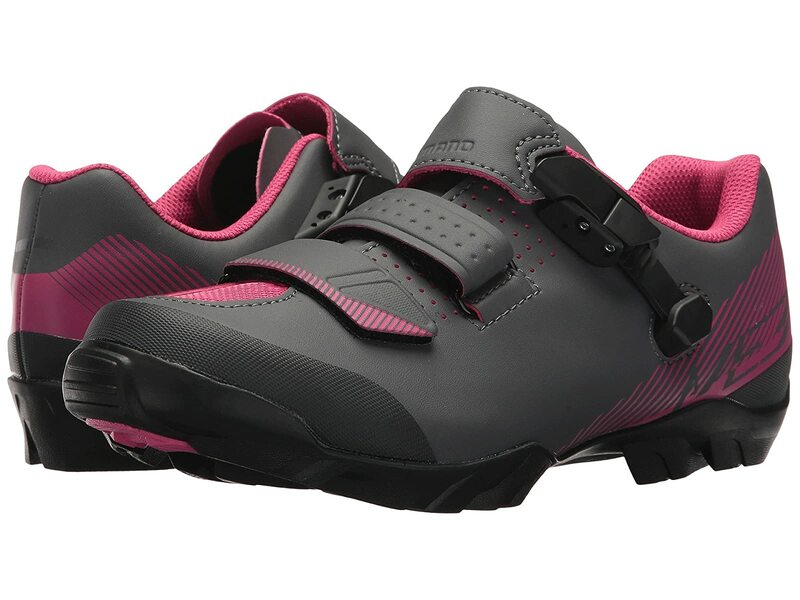 Clip in and hit the road with the Shimano® SH-ME3W. X-Strap closure with hook-and-loop fastener. Mesh lining and footbed for superior airflow. Rubber outsole with 2-hole cleat design.